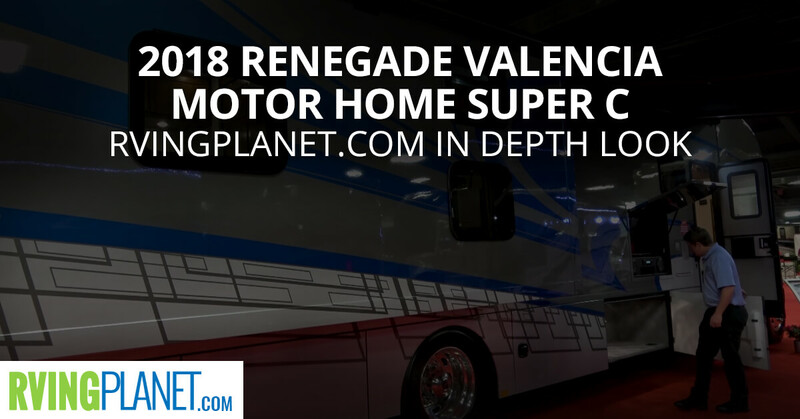 View All Renegade Valencia Motorhome Super C Floorplans! Nate: Hi, folks. This is Nate with RVing Planet. Nate: And we’re here to show you the new Valencia by Renegade RV. Tim: My name is Tim O’Connell. I’m with Renegade RV. We’re a manufacturer out of Bristol, Indiana and we’re part of the Rev group. Nate: All right, Tim. So we’re looking at this beautiful at Valencia by Renegade RV. And compared to all the other brands that you guys have, where does this one really stand out? Tim: Well, in the Renegade lineup it is our most affordable option, and when you talk about a super C in a Renegade product. That being said Renegade is not a high-volume low-cost producer, we never have been, don’t aspire to be. We focus on quality, we focus on cost of value ratio, and this gives you that ultimate opportunity to have good cost value. Nate: So that’s the interesting point. And who are the shoppers that you guys aimed at? Who would love this the most? Tim: Well, as the market has evolved you have some younger Millennials that like this style and like this aspect. And their budget might be a little bit tighter. So that being said they don’t have to compromise on the quality in what you expect out of a Renegade product, but there is an offering that’s at a more affordable price. Nate: Awesome. So the Millennials and the younger generation that are looking at super C’s or class C’s, smaller motorhomes like this, where would you say this one stands out against the competitors? Would that be quality? Is there anything else? Tim: First and foremost as I said before Renegade is not a low-cost high-volume producer. 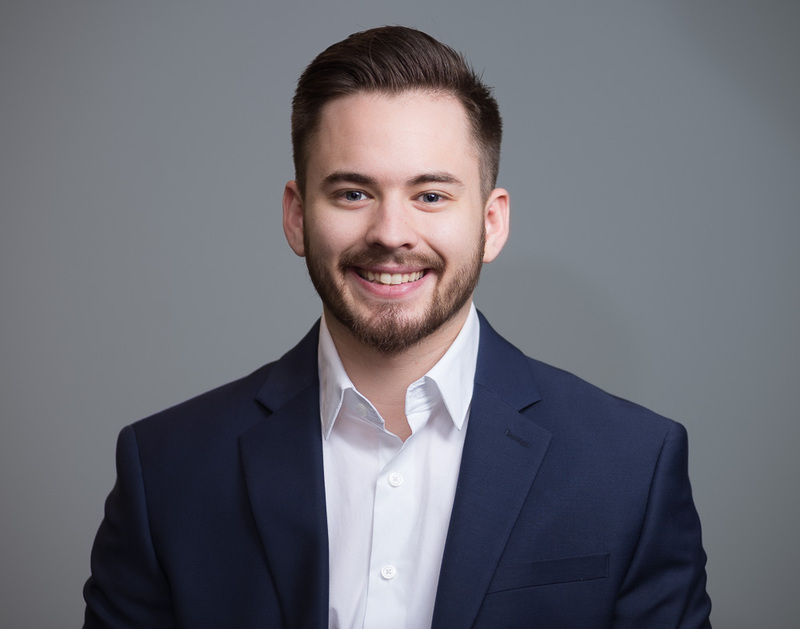 We focus on quality, so your cost to value … They do cost a little bit more than the competition from a price standpoint, but you get far more benefits. So your features, your advantages, and your benefits, and the content of the product is you’re getting more for your money. It’s just that simple, you get more for your money with a Renegade. Nate: So what would you say are your top three favorite features in the Valencia? Tim: Well, the Valencia solid wood cabinets first and foremost, not wrapped or anything like that. As far as your storage they’re steel boxes with insulated doors, so you have good quality storage and it’s safe storage. The other aspect is you overhead sleeping bunk which is a slide tray, works out great. You can walk in or walk out. Nate: And if you guys want to check out the Valencia by Renegade RV you can head it over to rvingplanet.com.